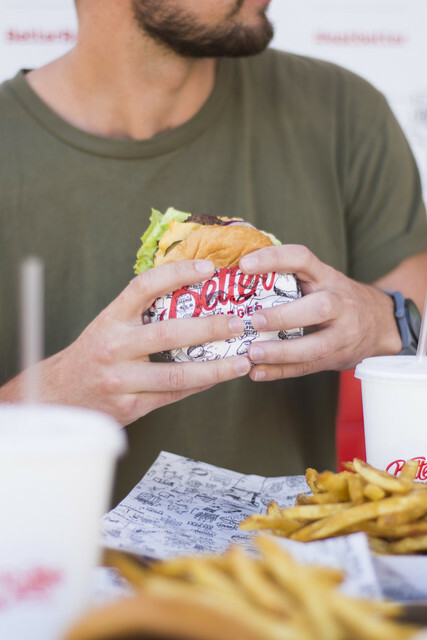 For one day only anybody named Simon* can score a free cheeseburger at any of Better Burger’s four Auckland locations – just by showing I.D.! The deal also applies to hungry customers with the name Simone, Saimone (Tongan), Simona (Samoan) and Haimona, Himiona and Taimona (Maori) and includes middle names. And for those feeling the low-carb buzz, fresh lettuce wraps will be available in place of the bun. Why? All in the name of an epic menu hack. 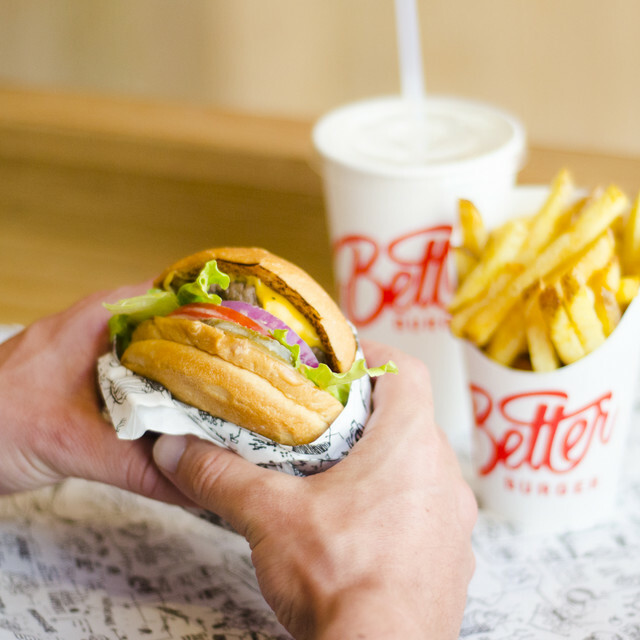 The original Simon from West Auckland hacked the Better Burger menu for his meaty creation and the chain is celebrating by feeding everyone with the same name.